« Congratulations Sylina and Rich!! Wishing You the Best Travis!! Wishing all the best to a Wonderful Client! 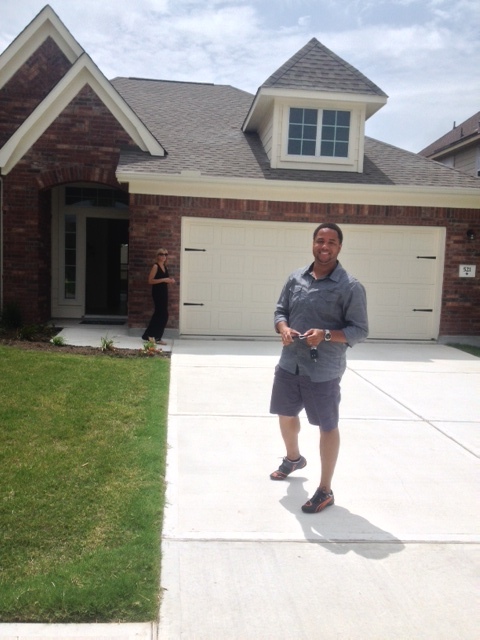 Welcome a New Neighbor to Star Ranch Community!! You deserve it so Enjoy creating new Life Memories!! THANK YOU for trusting in my work and knowledge..
Congrats again from Your Friend and Realtor for Life! !